A set of 3 organic flannel men’s handkerchiefs. These organic cotton flannel men’s handkerchiefs are helping you to save money by using a re-usable product and save the trees by not purchasing a paper product. 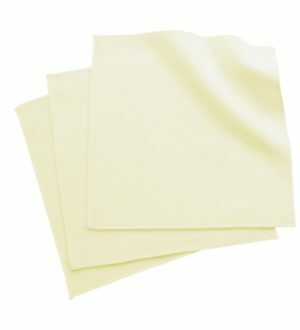 •	As unbleached and un-dyed organic fabric, you can be confident these organic flannel handkerchiefs are produced without chemical toxins and are not genetically modified. *In true flannel style, these men’s handkerchiefs get softer with every wash!